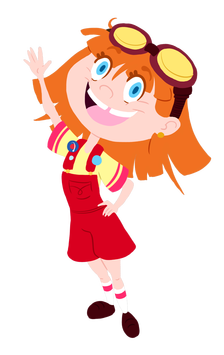 In our first book on science, young readers meet problem-solver Chelsea. Whether experimenting with recipes in the kitchen or dabbling with makeup, Chelsea discovers that it's all about chemistry. Readers will also enjoy meeting a real chemical engineer at the end of the story, and learning more about her exciting career. "Getting to go along as "Chelsea Discovers Chemistry" from her youth in cooking to her teen years developing makeup was quite enjoyable as a Chemical & Biomolecular Engineer myself! What I loved most about this story is that it showcases very common, but often overlooked worlds of chemistry that exist in every home. I hope that this book inspires more young girls to go into Chemistry, or my favorite Chemical Engineering - like Marissa, the real Chemical Engineer featured in the story!" Enjoy more fun with Chelsea! 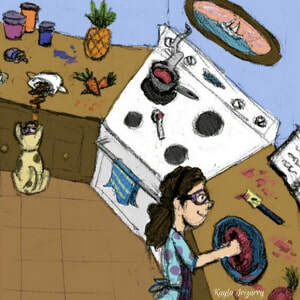 ​We are pleased to share our STEM Girls Books theme song with our supporters. The song is featured as the soundtrack in our intro video here - so you can see it in action through the video, then download your own version below! We'd love to hear YOUR version of our catchy tune. Record your own video and share it with us so we can post it on our site! 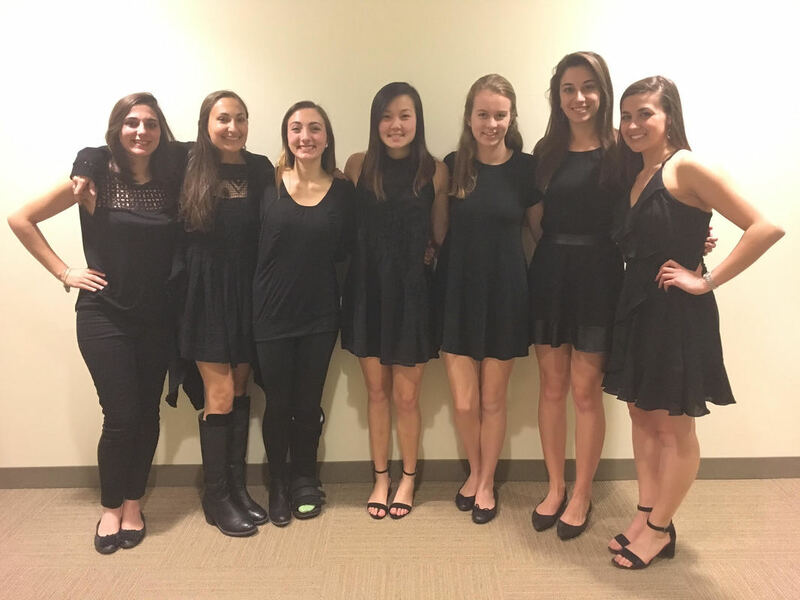 Download our theme song, recorded by The Loreleis (shown above), the female 'a cappella' group from UNC Chapel Hill. 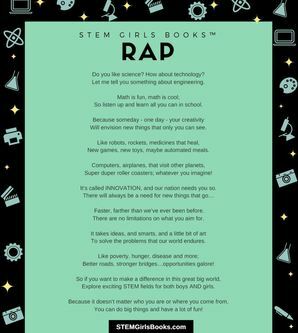 Download the 8.5 x 11 PDF and have fun rappin' your own version of the STEM Girls Books theme song with the children in your life. Join our mailing list below and be among the first to know when new STEM Girls Books are available. Be the first to know when new titles are available!